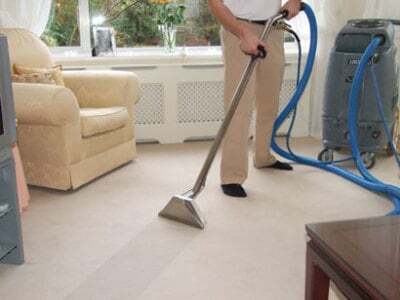 Stingley Carpet Cleaning Stingley has specialized in the cleaning and servicing of fine carpet and rugs. 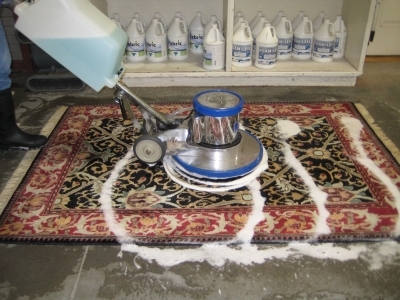 All rug cleaning and rug restoration services are performed in our state of the art facility in California. In our designer showrooms you will find the best in hand knotted rugs and carpets from around the globe, as well as a full line of residential and commercial carpeting. La Habra has over 10,000 homes and nearly 8 rooms per home on average, so they often are in need of carpet, rug, or upholstery cleaning. 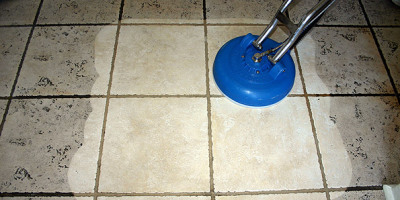 We are a family owned and operated cleaning service, has been delivering expert-quality service for four generations in La Habra and surrounding areas. La Habra parents and pet owners already know how often carpets, rugs, and upholstery get stained and how frustrating it is to remove those stains completely. Let us do it instead! Bedrosian Industries has been offering expert-quality in-home cleaning services for almost 100 years and we have pet stain and odor specialists as well. You have enough on your plate, call us to clean up.